You Won A hardcover pre-order of Anna! 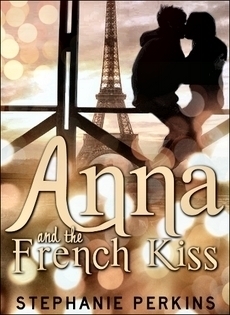 An Eiffel Tower and Anna Bookmarks! Please Email Me!!! I voted for you, btw. Congrats Katie, you had my vote!